The agricultural sector has long been an important part of the lives of the people living in this region. Agriculture and date palm have provided sustenance, building materials, shade and a source of income for people whose lives depend on it. The drought the world is witnessing and other challenges leading to a decline of agriculture necessitate a need for creating new mechanisms and innovations to ensure constructive development of agriculture as well as to motivate experts, researchers and farmers to contribute their efforts to this area. Khalifa International Award for Date Palm and Agricultural Innovation has been established by H.H. Sheikh Khalifa Bin Zayed Al Nahyan, President of United Arab Emirates (God protects Him), in recognition of the outstanding efforts and contributions made by both individuals and institutions in the field of agricultural innovation and date palm and to encourage and motivate them to exert further efforts towards upgrading the agricultural sector and date palm tree. The UAE has been at the forefront of those countries that granted special attention to the agricultural sector and date palm. It has constructively contributed to upgrading this sector through the preservation and development of resources in support of world food security through a variety of purposeful initiatives and successful events, which achieved a great success for the Arab and international community. Today, Khalifa International Award for Date Palm and Agricultural Innovation has been established as a platform to recognize and reward those individuals and institutions around the world that have contributed so significantly to this area and as an annual forum for exchange of experience and knowledge as well as a bridge for communication among all peoples. Thus the UAE will remain a country of love, peace and harmony, and be at the forefront of the world in all areas as intended by the wise leadership of H.H. 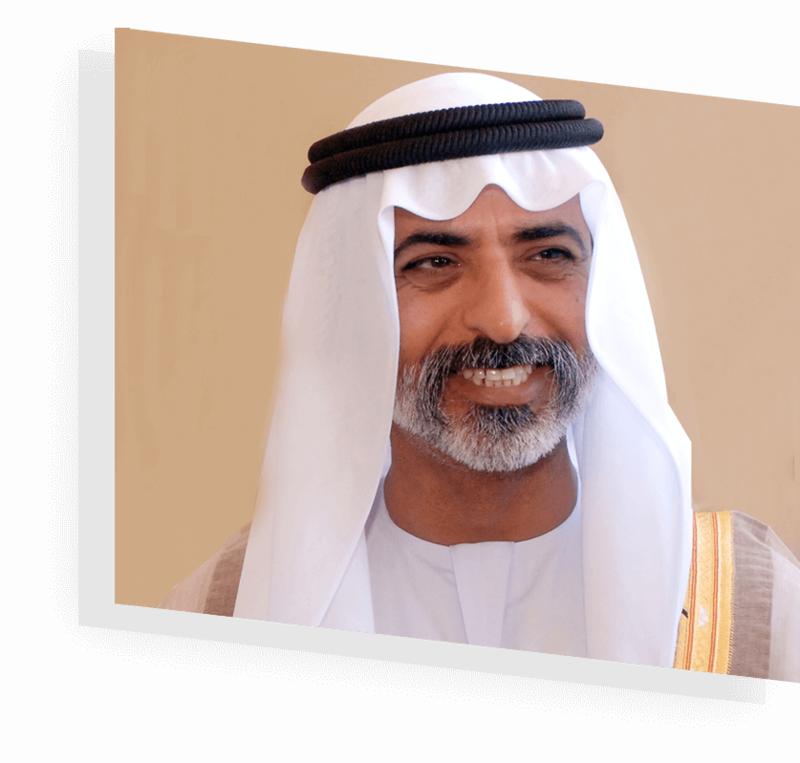 Sheikh Khalifa Bin Zayed Al Nahyan, President of the UAE (God protects Him).